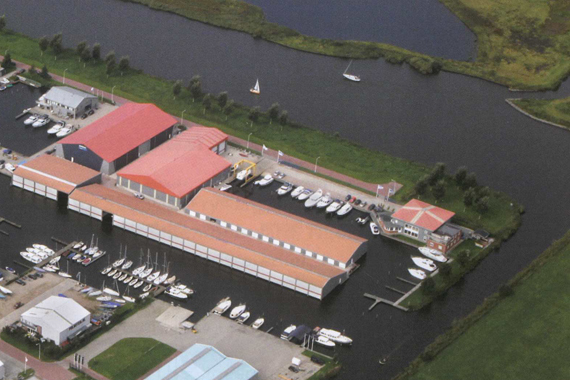 If you are considering selling your ship, then you have come to the right place at Jansma Jacht. 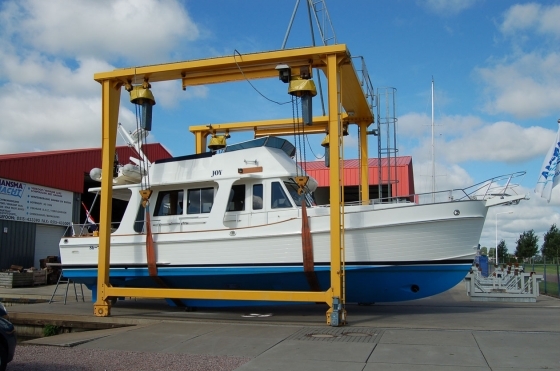 Jansma Jacht has a full service workshop for the maintenance of various brands. 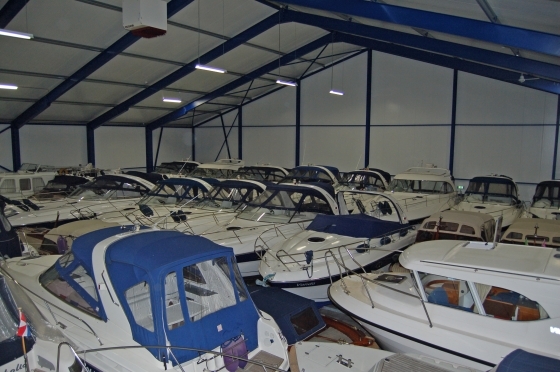 Jansma Jacht also mediates in the rental and sale of boathouses. 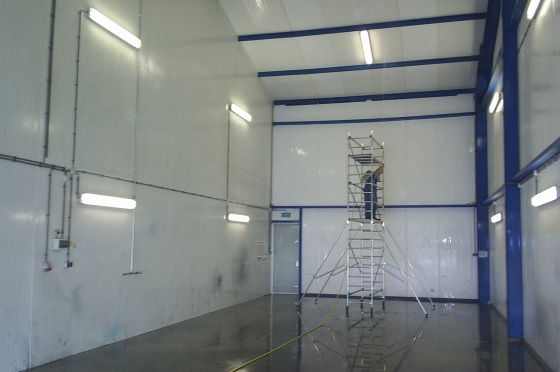 Do your own work on your ship in one of our DIY sheds. 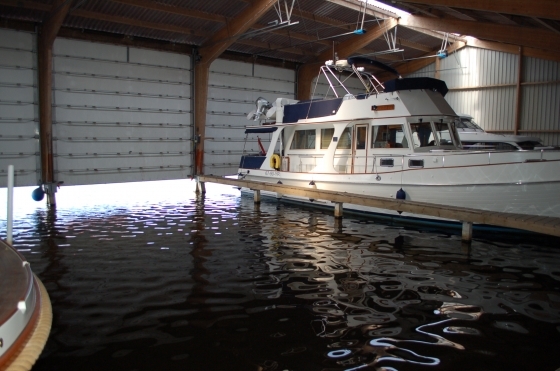 Protect your ship against the winter? 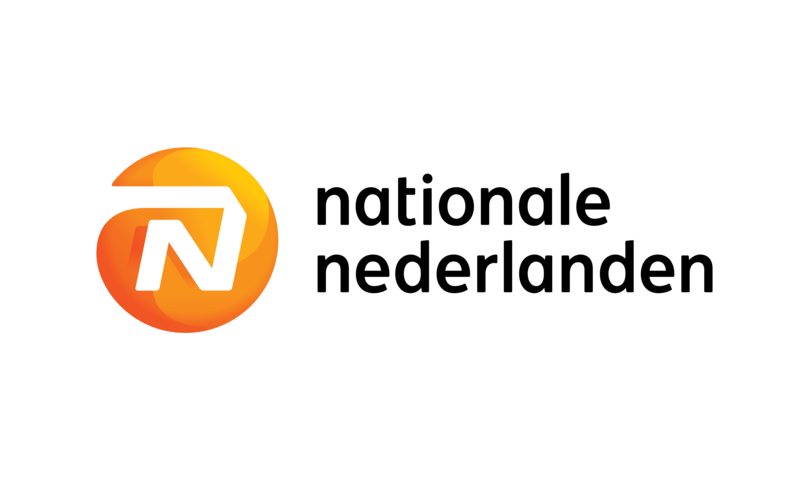 That is also possible at Jansma Jacht.